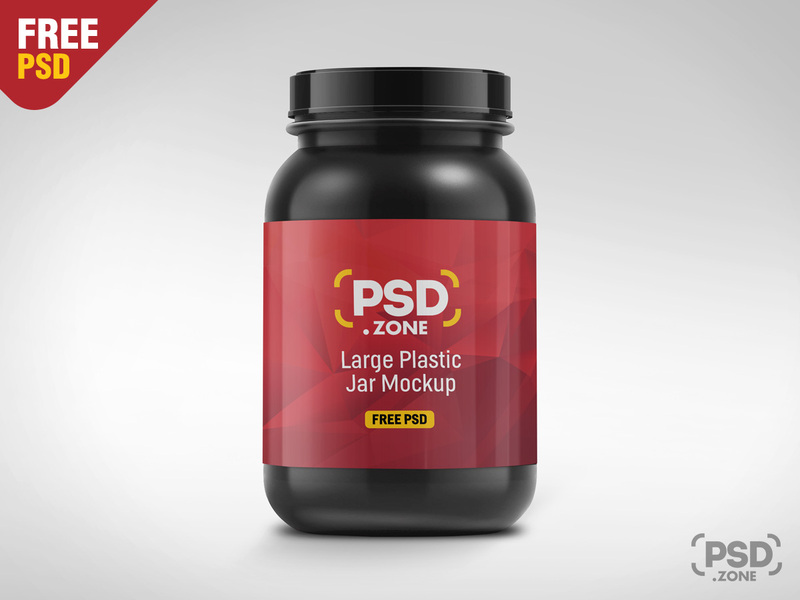 Download Free Plastic Jar Mockup PSD . This is a Free Plastic Jar Mockup PSD which you can use for showcase their protein jar label design in a photorealistic manner. If you are a graphic designer, you can display jar label design or any jar branding to your clients and customers before print. This is a layered Photoshop PSD Mockup files with smart object that allow you to change designs very easily. I hope you like this Free Plastic Jar Mockup PSD, feel free to use this in your next personal or commercial graphic design project. Enjoy!